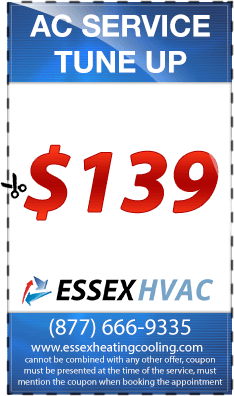 A proper working HVAC system saves you from the exorbitant bills and other resources. However working with a broken furnace can be very much frustrating. 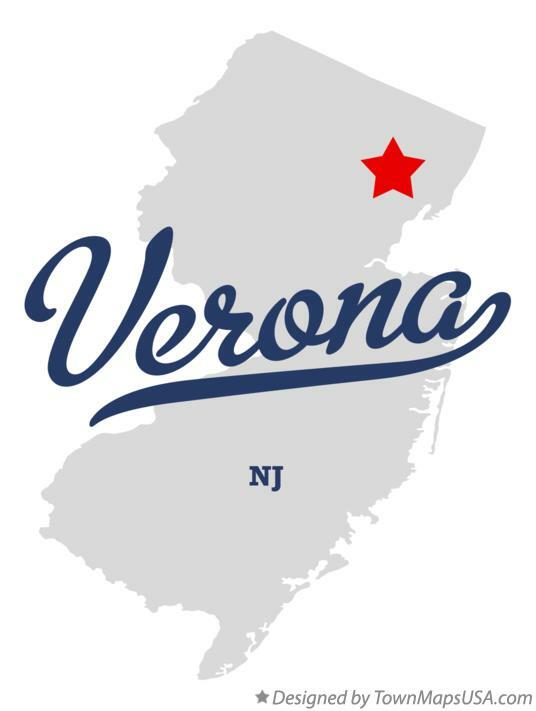 Furnace Repair Service Verona NJ has been designed to offer you the best experience with your furnace. We offer quality furnace repairs on all make and models of furnaces. We do not mind where you bought your furnace. We are capable of tailoring our services to suit into specific needs of each and every client that comes to us. Besides, we have the most flexible scheduling and will first consult your timetable to match with our quality furnace repair services. Ideally, a broken furnace can waste much of your time and may lead to stoppage of your business operations. 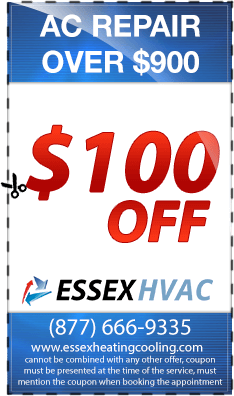 We have established the best emergency furnace repair service that is accessible at any time of the day. We have a well-trained team of heating contractors who are certified to offer quality diagnose the root cause of your furnace problem. They have been professionally screened and selected from the market to enable us offer quality furnace repair services. We strive to be your final furnace repair. With us, there is no hard project. Our heating contractors have handled a variety of furnace repair projects and have always come out successful. 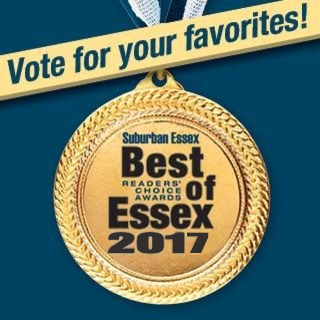 Nonetheless, we also offer other furnace services such as furnace installations, furnace replacements and any other heating services. We use ENERGY STAR certified systems. 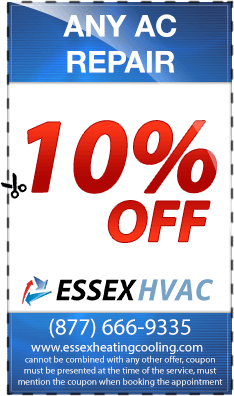 This therefore guarantees you the most energy efficient HVAC systems. We boast to have the most competitive pricing policy that is incomparable to none of our competitors. We have all the tools that are relevant to make your system restored to its full working condition. 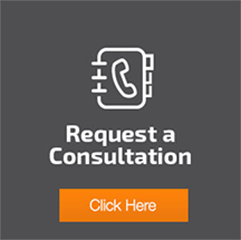 We are backed up with the positive client recommendations for the quality furnace services that we offer. 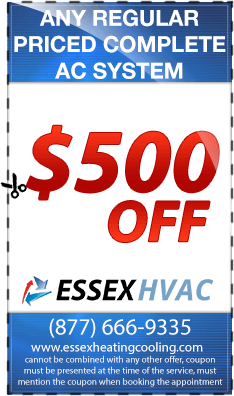 Call us today and let all your HVAC worries solved.